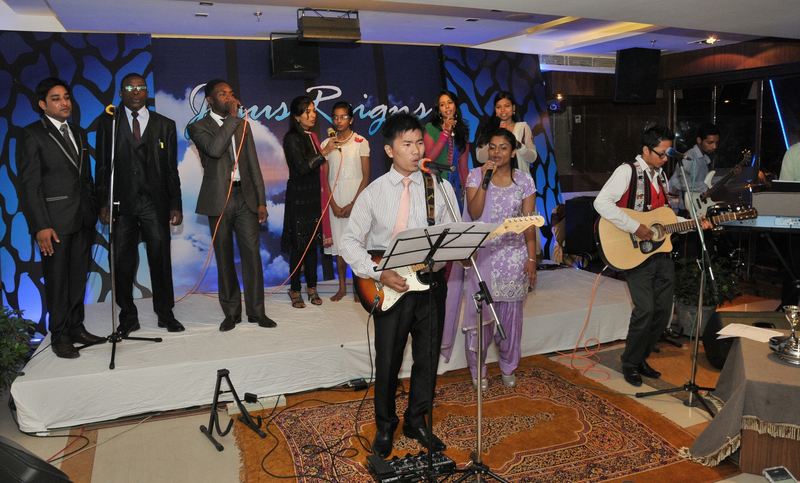 Pastor James and Usha Chacko left the established ministry in South India and came to Chandigarh in the year 2001 with the conviction and call to bring the message of peace and salvation to the people of North India. In pursuit of fulfilling this call, they have successfully ventured into various Christian ministries such as training and equipping of pastoral leaders, establishing home based children homes for the destitute, and other relevant ministries. Believing that Jesus is the only bridge for man to God, Pastor James and Usha gathered a group of committed Christians to begin LifeBridge Worship Centre in January 9, 09 at their residence. 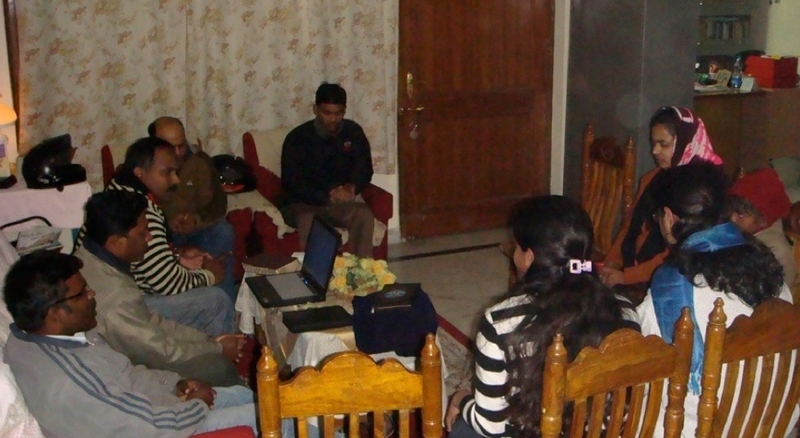 The first gathering had in attendance eight adults and three children. Since then, the Church have seen growing number of people coming to the Lord, experience healing, peace and the joy of salvation. Subsequently the church was publically launched on August 2009. LifeBridge continue to strengthen the ministry team with quality leadership in areas of ministries such as praise and worship, pastoral care, children and youth ministries. We believe that as a contemporary urban church, LifeBridge will indeed be a place where literally thousands will connect with God and one another, through Jesus Christ!